Progressive Web App and Search Engine Optimization expert. With so many SEO myths and SEO lies out there how do you know what is true and what isn't? These SEO experts uncover the common SEO myths and SEO lies. The datalist element pairs with one or more input fields to provide an auto-suggest list of values the user can select rather than type. Learn how to use the datalist for better mobile first UX. 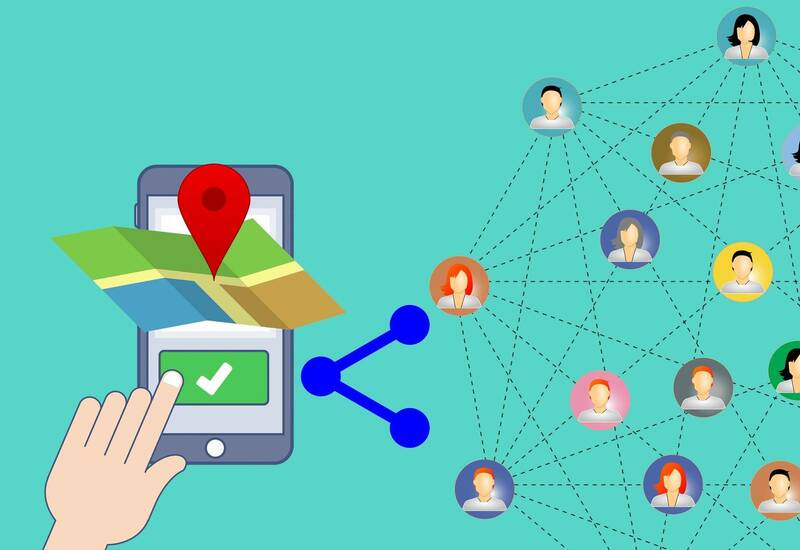 Progressive web applications raise the bar for the web, putting the platform on an equal footing with native apps, but without losing the ability to be found. Microsoft Edge now uses the Chromium rendering engine. What features does it support? What separates Edge from Chrome and other browsers and should you use Edge? Web and app designers, it's time to meet PWAs, or progressive web apps: where your jobs combine. The Webshare API brings native sharing to social networks, SMS, email and other targets to the web. Now you can invoke the native share dialog from a web page. Modern web development is a hellscape. Why are we doing this to ourselves? IQS® Resource Center provides informative articles on marketing techniques as well as design and management services. 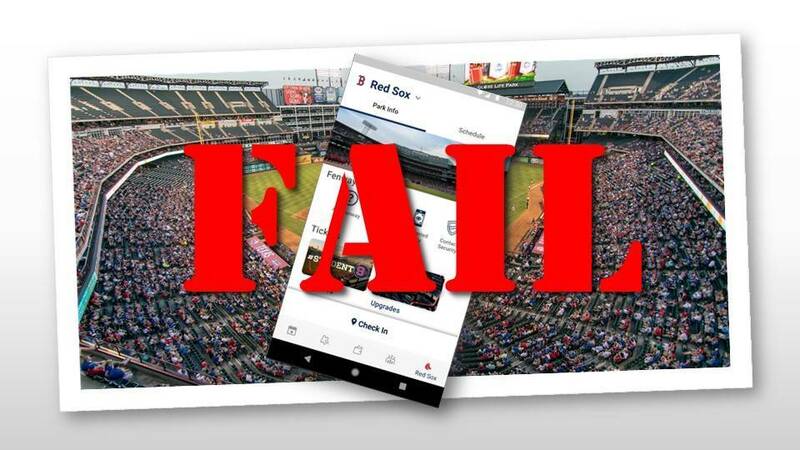 Major League Baseball's opening day experiences featured frustrated fans due to MLB's mobile apps failing. A Progressive Web App would provide a better experience. What Are Progressive Web Application Benefits?